Many different subtypes of breast cancer are categorized according to what is causing the tumor to grow, whether it be estrogen receptors, progesterone receptors and human epidermal growth factor receptor 2 (HER2). 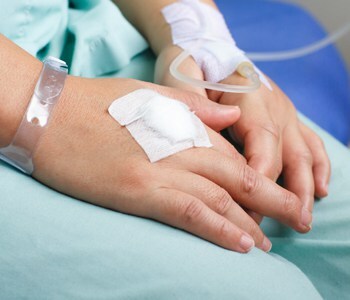 Instead, doctors must rely on other treatments, such as chemotherapy. Some studies have shown that triple negative breast cancers respond better to chemotherapy than other cancers. “Every day, we are learning more about the best treatments for triple negative breast cancer and ways to prevent recurrence,” says Meadors. For more information, call 573-331-3996 or visit Saint Francis’ Breast Health webpage.